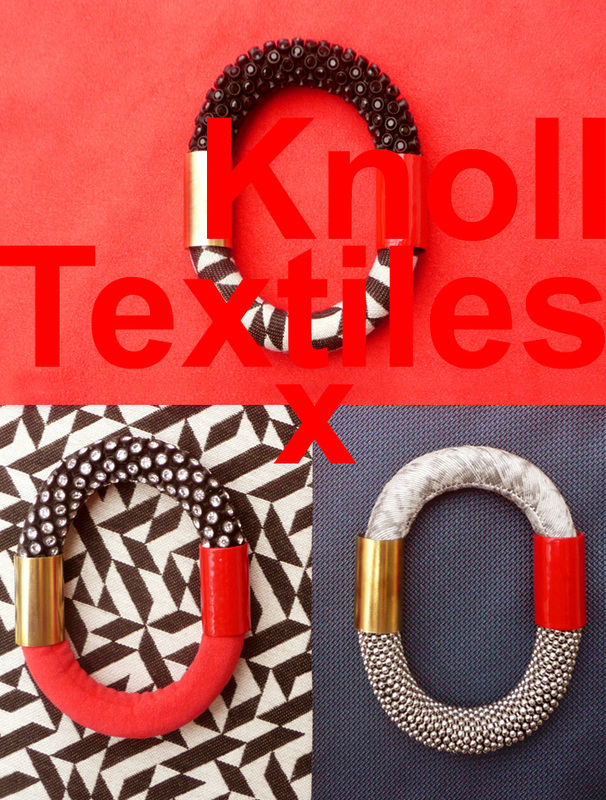 KNOLL TEXTILES X NDS COLLECTION. 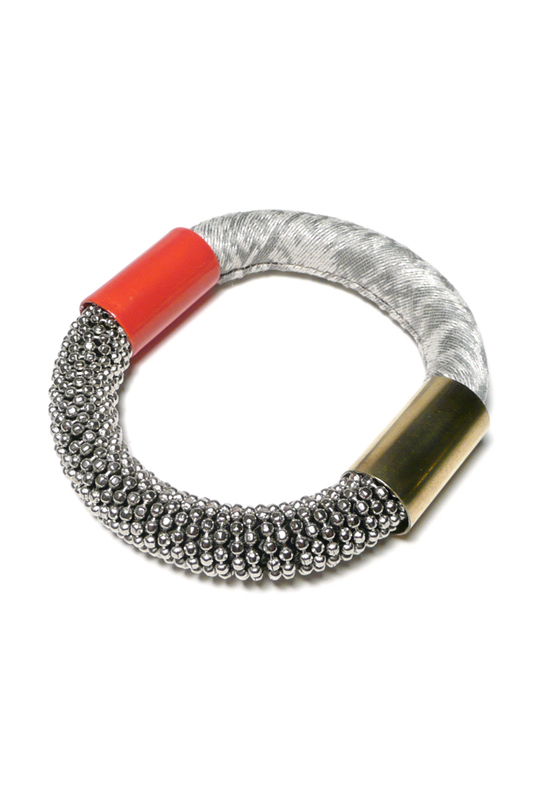 Inspired by Florence Knoll's rich history in modern design, Nektar De Stagni has designed a capsule collection in collaboration with KnollTextiles. 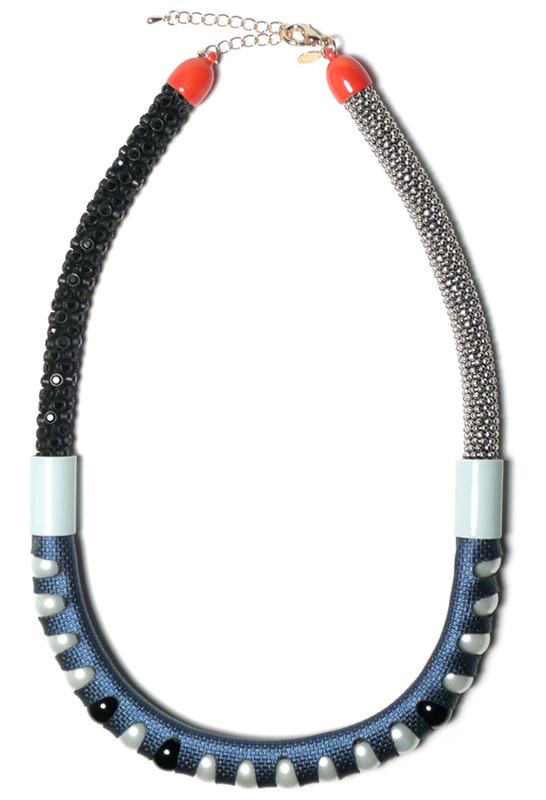 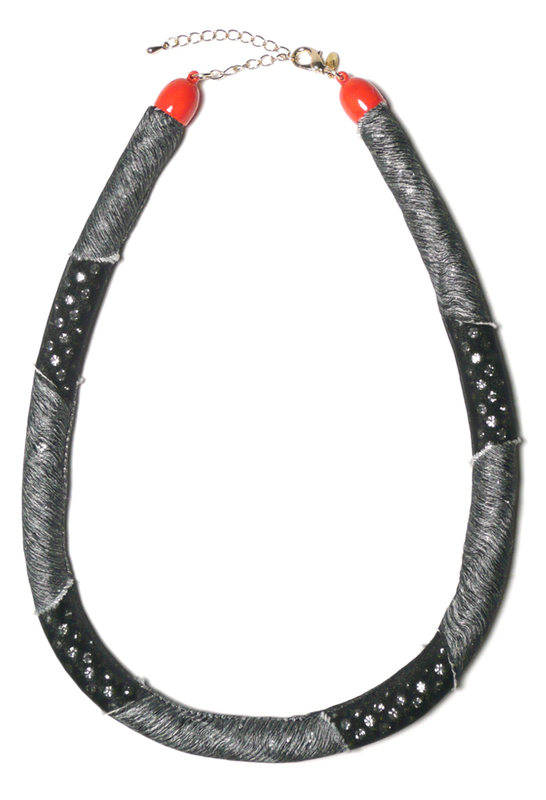 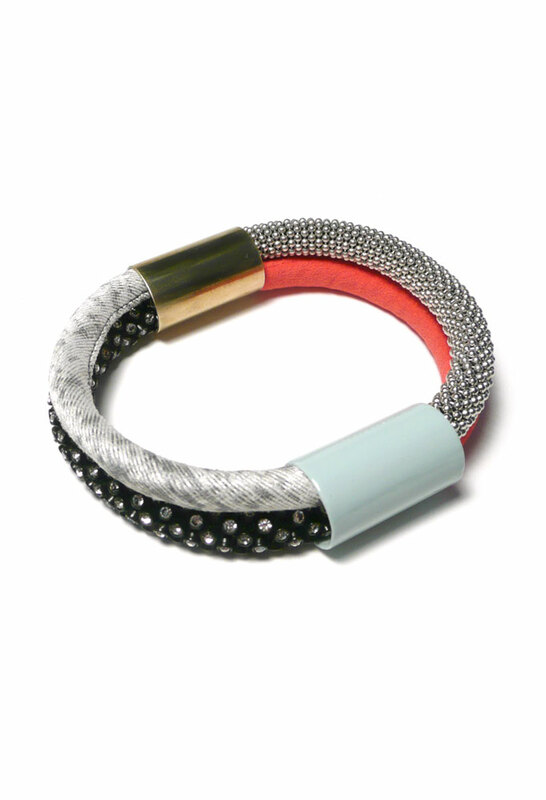 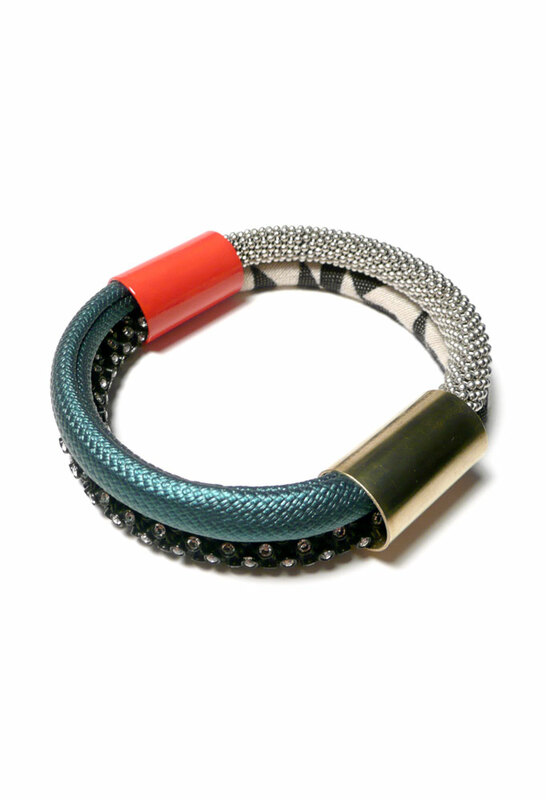 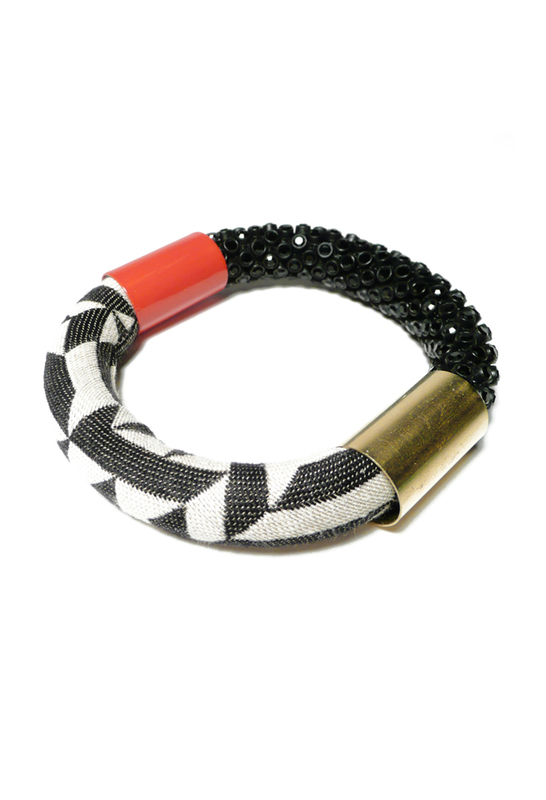 Known for her innovative use of materials, and playfull juxtapositions, Nektar applies Knoll fabrics in necklace and bracelet compositions that are at once new and classic statements. 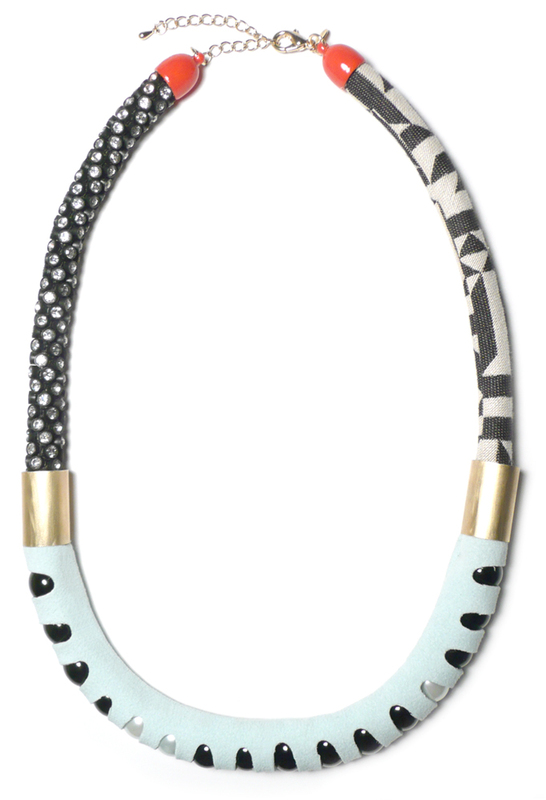 As featured in Elle Decor and Design Milk. 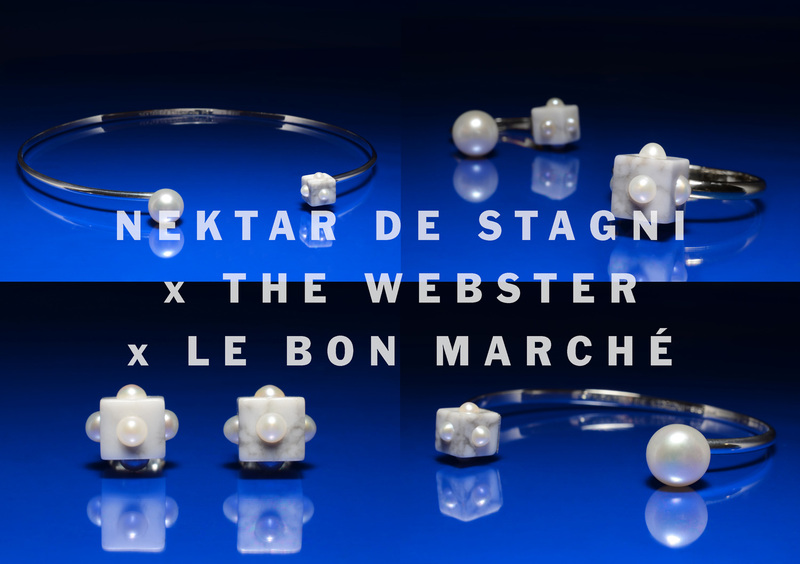 THE WEBSTER x LE BON MARCHÉ x NEKTAR DE STAGNI. 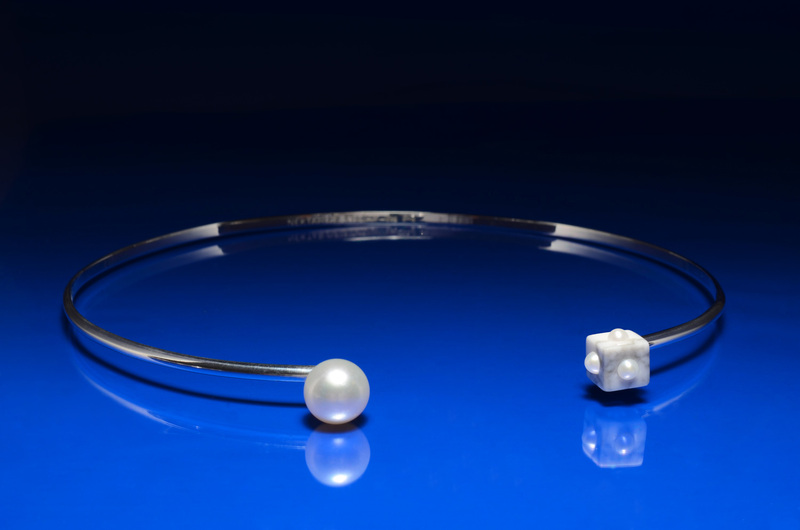 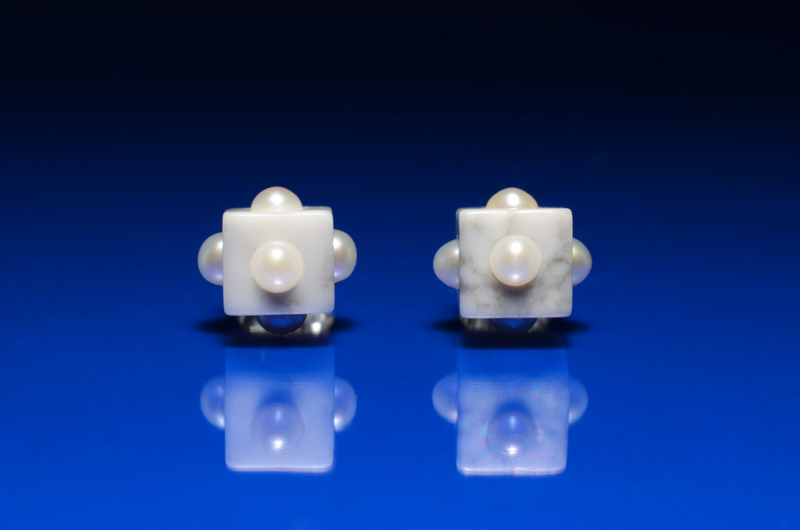 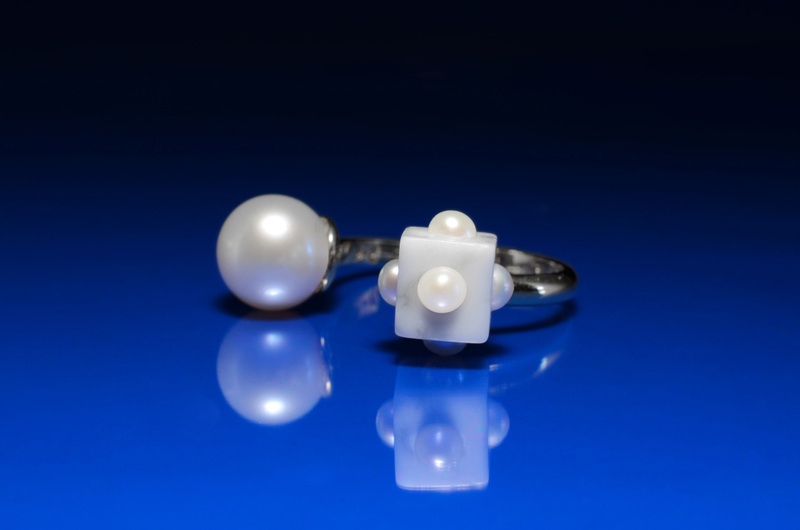 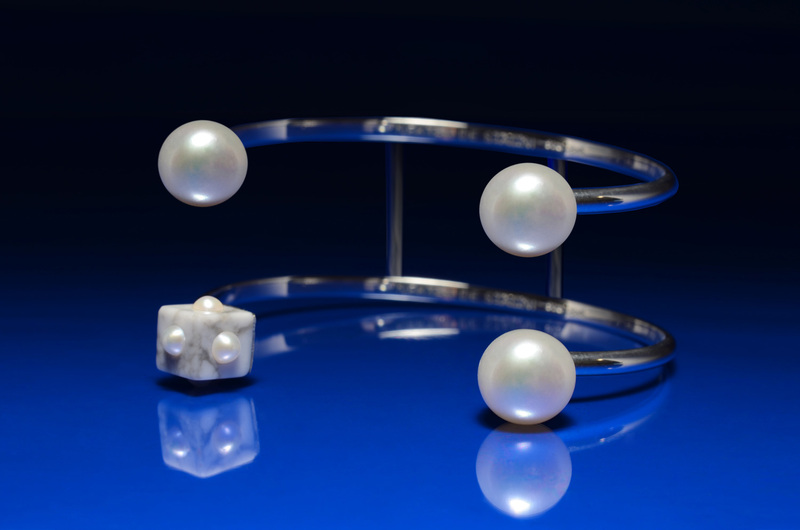 Designed exclusively for Miami's favorite luxury store The Webster and Paris's iconic Le Bon Marché collaboration, this all White Jewelry Collection features White Pearls on Marble with Sterling Silver metalwork. 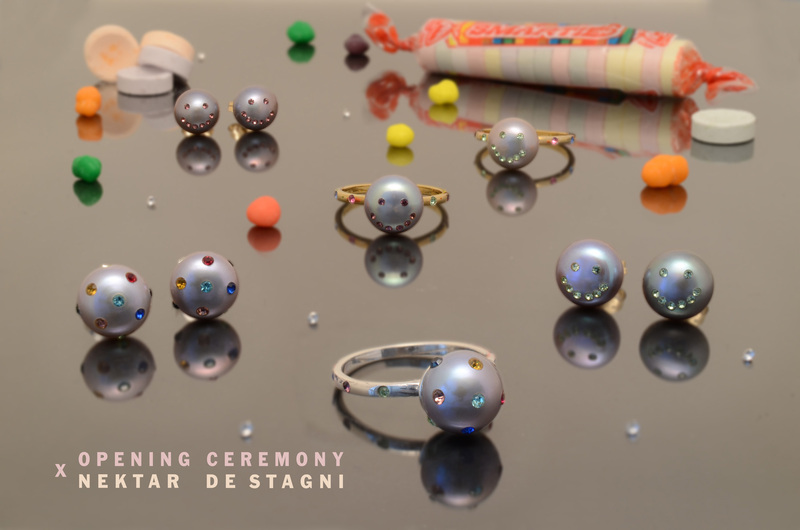 OPENING CEREMONY x NEKTAR DE STAGNI. 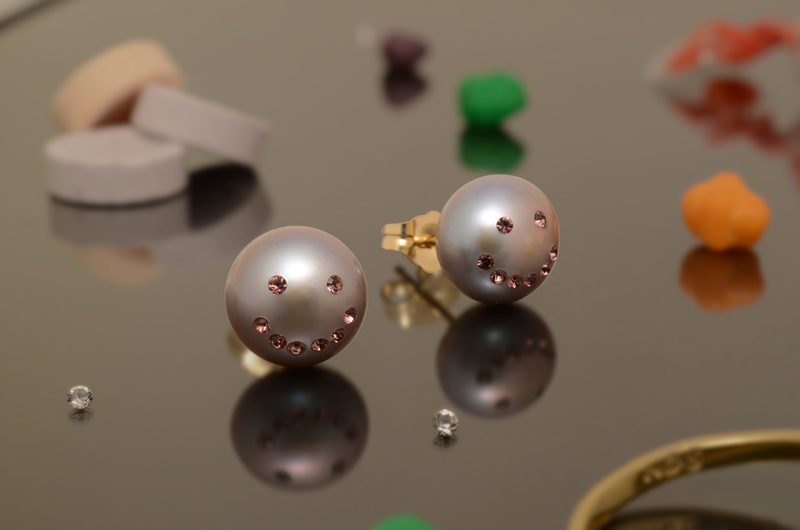 Designed exclusively for Opening Ceremony, this rave inspired collection re imagines Pearl Classics for the Internet era. 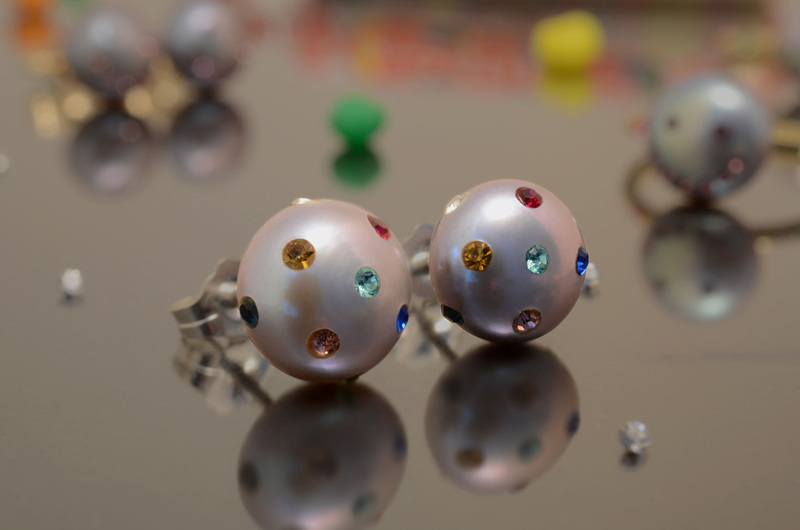 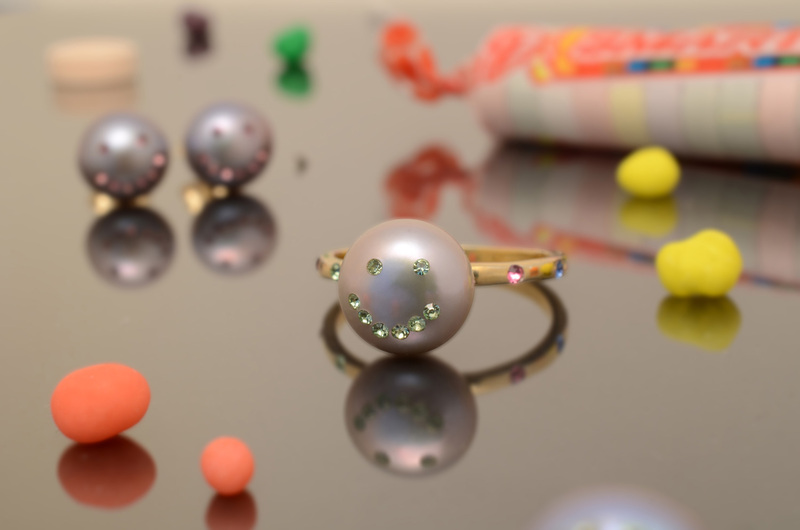 Multi Colored Disco Dot and Smiley Face Emoticon Swarovsky Crystals details are paved on cultured Lavender Pearls, with Sterling Silver and 14k Gold Vermeil metalwork. 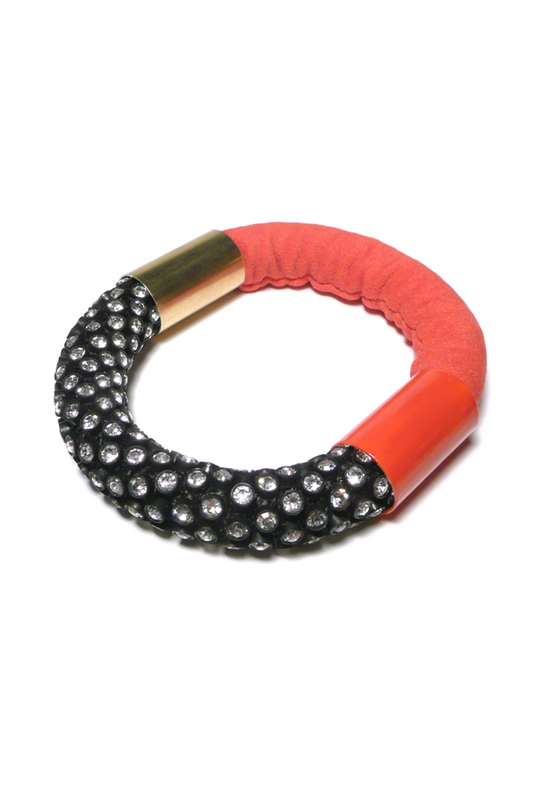 - "Think '90s club culture meets Queen Elizabeth".